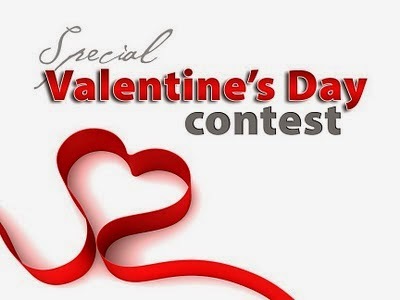 Sriz Beauty Blog: Valentine's Day Giveaway Announcement!!! I am back with one more exciting and super special giveaway for this Valentine's Day in association with Plum!!! One lucky winner can win awesome products from Plum! 1) Choco-Latte Cream Body wash(200 ml): Soap-free, SLS-free creaminess with a yummy chocolaty aroma that lingers. You will love the way your skin feels after the shower. And say goodbye to soap. Works best with a bath sponge/loofah. 2) Choco-Latte Luxuriant Body Lotion (200ml):Real cocoa butter and silken moisturizing complex. With its indulgent aroma and silky texture, we would do well to remind you that this stuff is only for your skin to drink, and therefore strictly inedible! Never-before silky texture. Soft, light moisturization that your skin needs! If you like chocolate, you will love this. A lovely pairing of Choco-Latte Creamy Body Wash and Luxuriant Body Lotion for indulgent, loving care in the shower and out of it. b)The giveaway is open till February 14th and winners will be announced with in 1 week after the contest ends. 2)Like Plum Page on FaceBook.You Can do it by clicking here. 3)Follow Me on Twitter.You can do it here. 5) Answer the simple question below and one with best answer will be chosen as the Winner. Q) For this valentine's Day,if you have to pamper your skin with the goodness of 3 plum products,which products do you pick and why? All the answers should contain #plumgoodness hashtag in it. 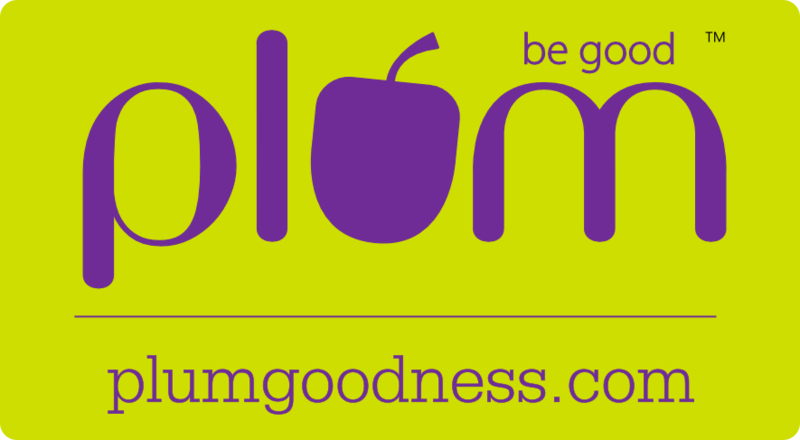 Check out the Plum Products here. You can share the post on your facebook wall or tweet about this giveaway on Twitter to get extra points!!! Thank you so much each and everyone for participating. Loved reading your answers.As there is only one prize....I need to select only one winner,which is a very big task for me,as all the answers are equally good. Finally after counting all the extra points I have selected Heer Jalundhwala as the winner for this Valentine Giveaway. And those who did not win the contest need not worry as there is a Mega Giveaway Coming up with multiple Winners.Stay Tuned!! !